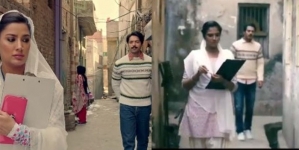 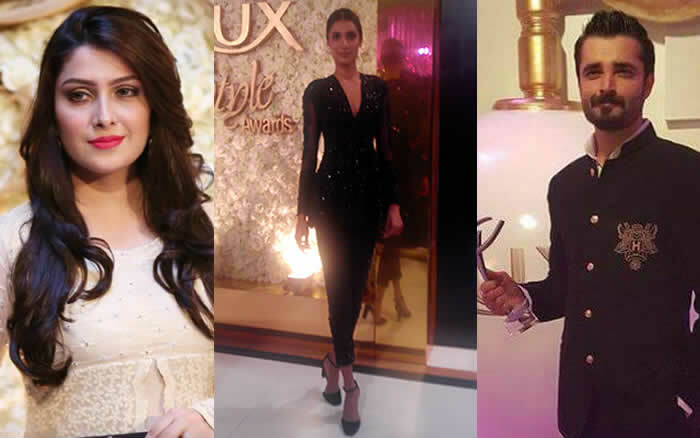 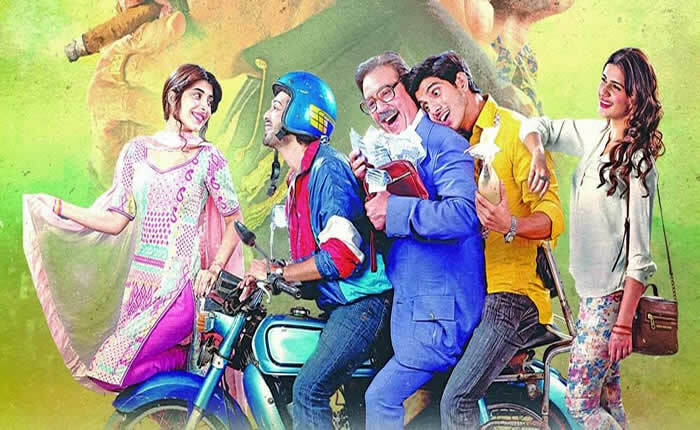 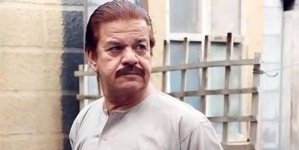 Pakistani film ‘Na Maloom Afraad’ has been declared best movie of the year at Lux Style Awards 2015 while veteran actor Javaid Shaikh won best film actor award. 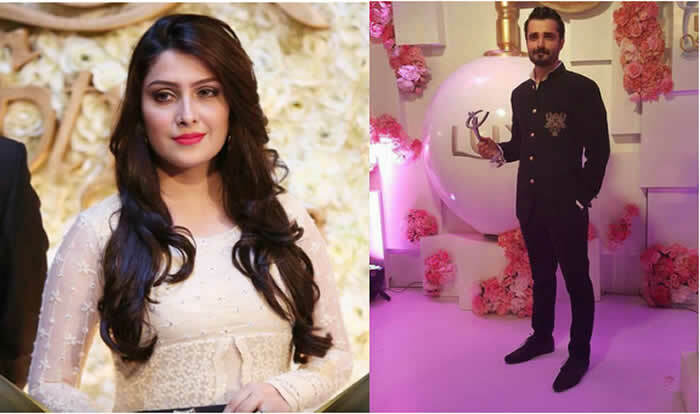 Hamza Ali Abbasi and Ayeza Khan winning the best TV actor awards for male and female category respectively. 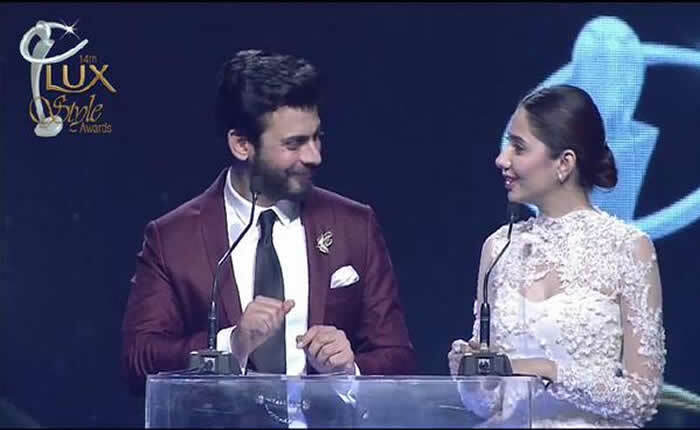 The couple’s drama ‘Payare Afzal’ was also announced as the best drama of the year.